1) All needed bushels secured and priced before harvet is complete. 2) Deliver to old Northrop Elevator site or LB Feed Mill. Call Lynn (507-230-2700) or Juan (507-848-7486) for dumping location instructions. Hours: Mon-Sat: 7am-8pm, Sun: 10am-5pm. Call before delivery and also if other hours are needed as we are flexible! 3) Call for Current pricing! 4) Sell within 10 days of each 5,000 bushel increment delivered (Non GPPS). Seller is responsible for contacting LB Pork to sell. We are not in the business of storing corn, however, we reserve the right to charge storage on corn not sold within 10 days. Storage rate is the same as CFS. 5) Call, text or email Kathy Wedel to confirm sale price. If via text, note the time of the sale in the text. Kathy will email or mail back a confirmation. We will only buy until 5pm. An acceptance email will need to be sent to Kathy or a signed confirmation mailed back to LB Pork. Checks will be issued within 2 business days of tickets received/lots being priced. Bushels have to be priced, but checks can be deferred. 6) Shrink is the same as CFS policy: 1.4%/bu./point over 15% moisture. 7) Drying Charges: .045/point/bu. at this time. This can be changed with 1 week notice. 8) No averages – Moisture will be used individually on each load. 9) Everyone will be trained how to stamp tickets and test moisture, and possibly to unload themselves along with basic elevator/leg operations. 10) Quality – all corn will be used in feed for our pigs, so good quality is imperitive. 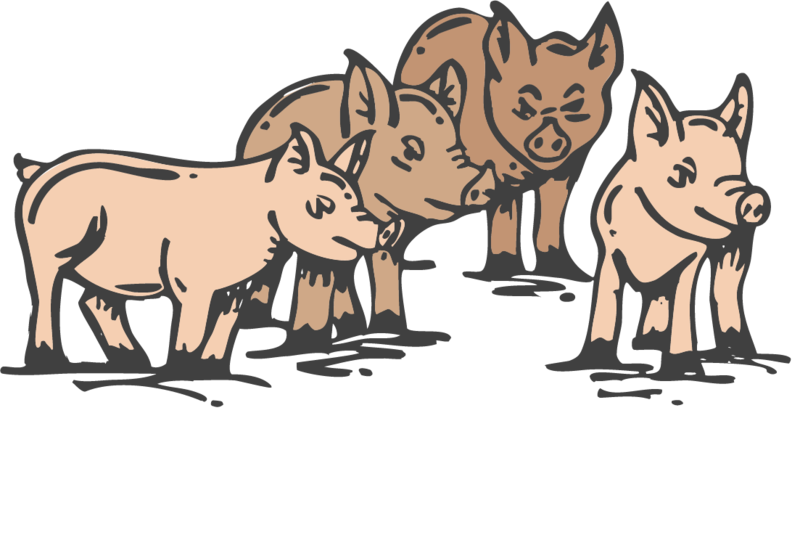 LB Pork will follow CFS policy on discounts for such things as test weight, foreign material, etc. and reserves the right to reject any load. 11) Anything else we will follow current CFS policy. 1) NO hog trucks across the scale at anytime. 2) $5 charge for scale use other than corn sold to LB Pork. Call before delivery and also if other hours are needed as we are flexible.